Mrs. Edith Dankwa has built a solid reputation over the years in rendering consultancy services on business advisory and has served as a market entry strategist for foreign businesses seeking to extend their operations to Africa. She is also the Group Publisher and CEO of Business Times Africa Magazine (BT), Energy Today Magazine (ET) and Africa’s leading source of credible and relevant business information, the Business& Financial Times (B&FT) newspaper and BIA Conferences, and Urban Press. She holds an Executive MBA from the GIMPA Business School, a Bachelor of Arts degree in Management Studies from the University of Cape Coast, a Post Graduate Diploma in Marketing from the Chartered Institute of Marketing – Ghana, and a Post Graduate Certificate in Newspaper Management from Inwent International Institute of Journalism, Germany. Edith is a fellow of the Institute of Certified Economist of Ghana and currently pursuing a doctoral degree in Business Administration (International Business) from Walden University in the USA. As a publisher, Edith also runs the Pan-African business monthly, Business Times Magazine and the quarterly Pan-African energy industry publication, Energy Today Magazine. 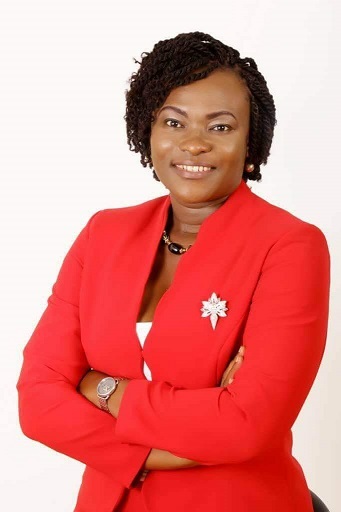 She serves on a number of boards including Unilever Ghana, the International Chamber of Commerce (Ghana), Ghana News Agency, and a founding member of the Executive Women Network. Edith has demonstrated an outstanding passion for issues of leadership, entrepreneurship, and sustainable development.